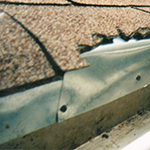 For More Information Call Us Today! 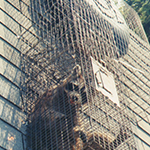 When this happens its imperative that you call a skilled and experienced animal trapper to humanly remove the animals. All Work is Guaranteed. 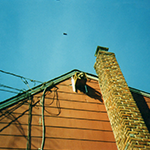 Homes are a convenient place for many wildlife critters to seek warmth and shelter. 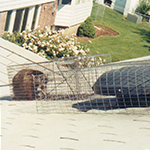 Often times, the animals will find a vulnerable point in the infrastructure of the home and work there way inside. 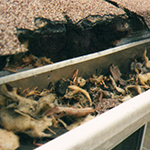 Many will cause significant damage chewing through the roof, electrical circuitry and other vital components of the house. 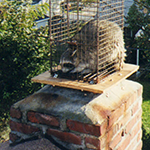 Chimneys and attics are also a favorite spot for birds, raccoon's, squirrels and all unwanted animals to penetrate and seek shelter. 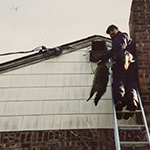 For over 36 years Steve has dedicated himself to humanely removing wildlife nuisances that happen to take up residence in our home or residence.. These animals can be dangerous and unpredictable. and can create a significant amount of damage. 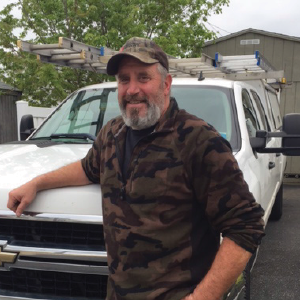 Over the years Steve has secured and built hundreds of specialized traps to quickly catch and isolate all unwanted animals. His reputation is one of excellence and dependability. 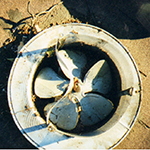 Call him today for fast effective service.